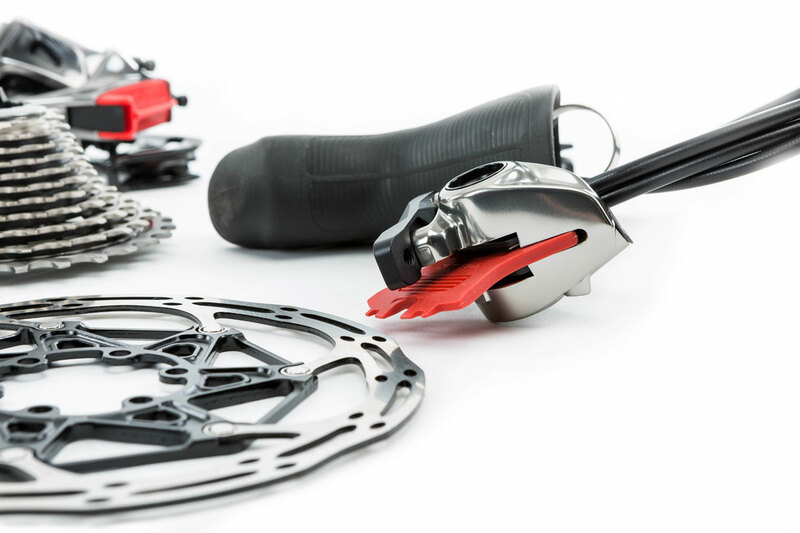 The PR claim is that by using oval shaped (rather than round) chainrings, pedaling smoothness and overall efficiency is improved because the impact of the dead spot on your pedal stroke is minimized. Find out how well these rings worked for us. The last 12 months have been tough for celebrities, musicians, and democrats, but it’s been an awesome year for bike geeks. 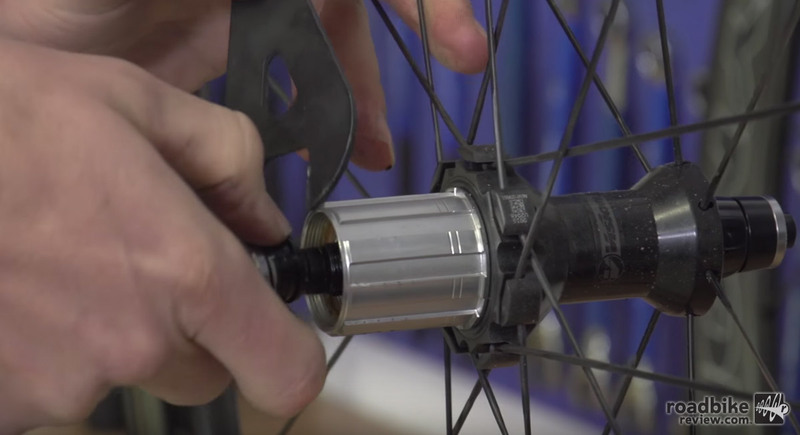 Your road bike freehub can wear out or stop working. Here’s a step-by-step guide to fixing three common types and brands. 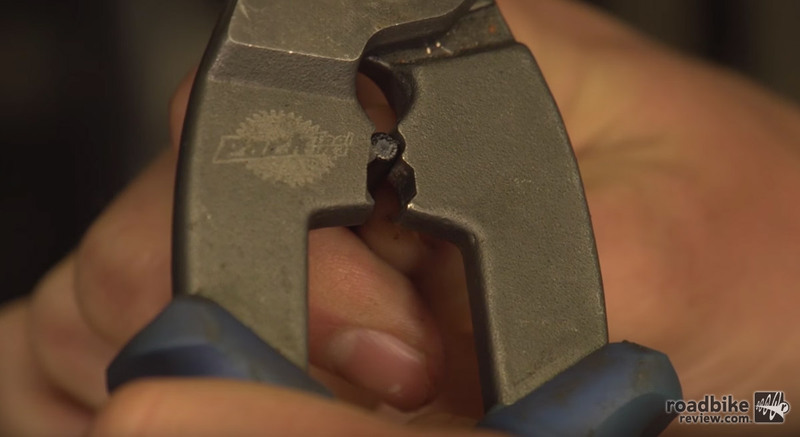 Upgrade this key contact point to shave weight and increase comfort with one of these great bar options. 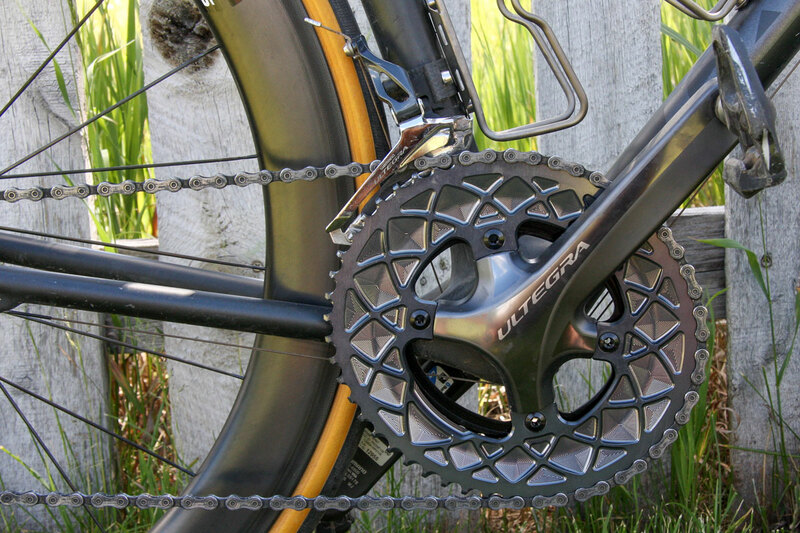 The bicycle chain is a wonderfully effective means of transferring mechanical energy from one place to another. With good engineering, modern materials, and regular maintenance, it is extremely efficient. But with abuse or negligence, a drivetrain can quickly devolve into a quagmire of resistance. 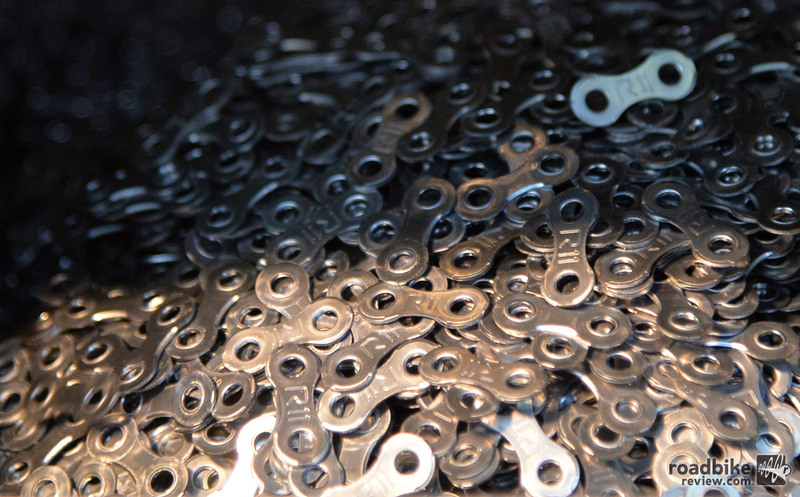 Find out how to best care for your chain. 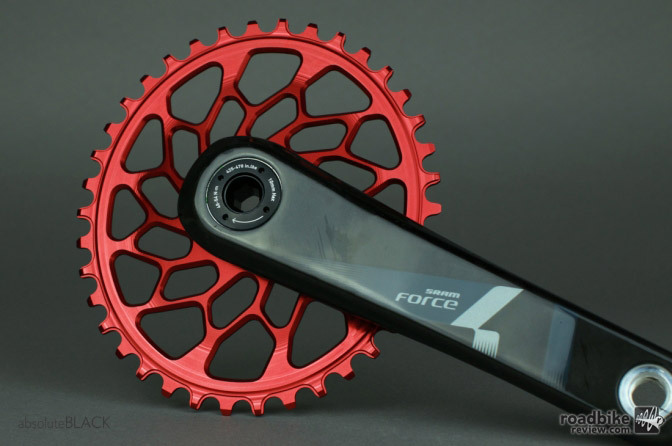 Absoluteblack has released a new 7005 Txxx CNC machined alloy cyclocross chainrings. 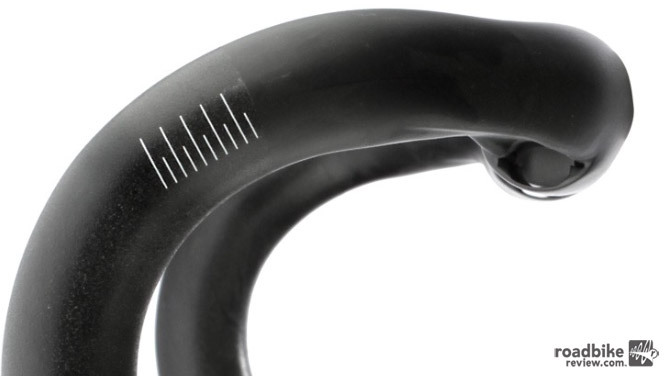 Designed for use with single front chain ring drivetrains, each CX oval ring is machined with a narrow-wide tooth profile to grip the chain, helping lessen the chance of race wrecking dropped chains. Is your bike in need of a little holiday cheer? Or maybe, you’re looking for that perfect gift for the cyclist in your life. Whatever the case, getting or giving one of these components is sure to elicit a smile. 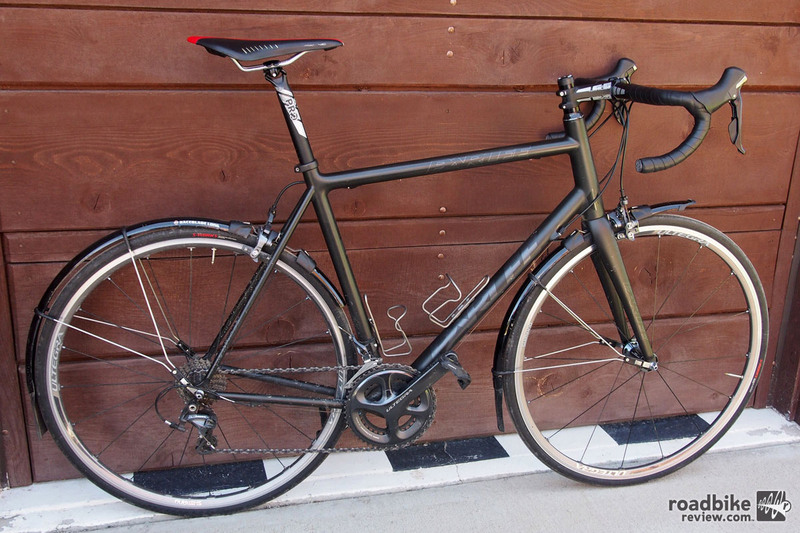 So you are wondering what are the best — and most noticeable — carbon upgrades for your road bike. Check out this video for answers. 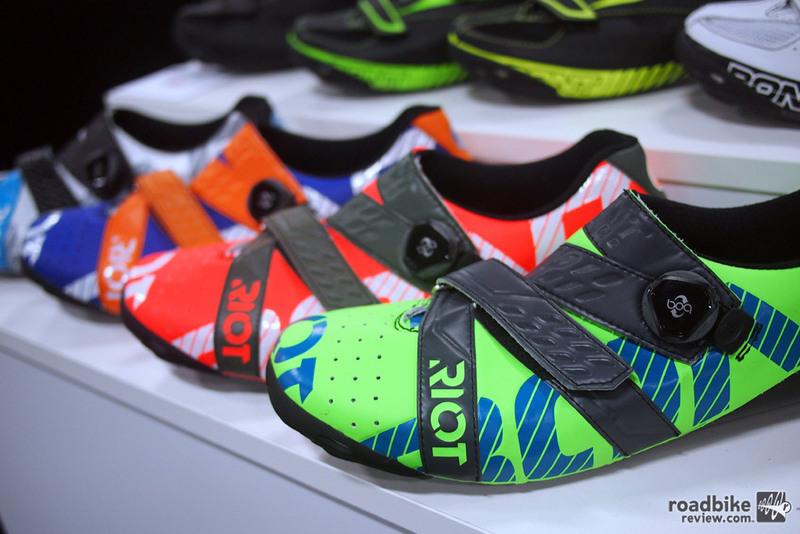 Style and performance come to the U.S. with Bont shoes, Astute saddles and bar wrap, Raceone bottle cages and The Wonderful Socks. 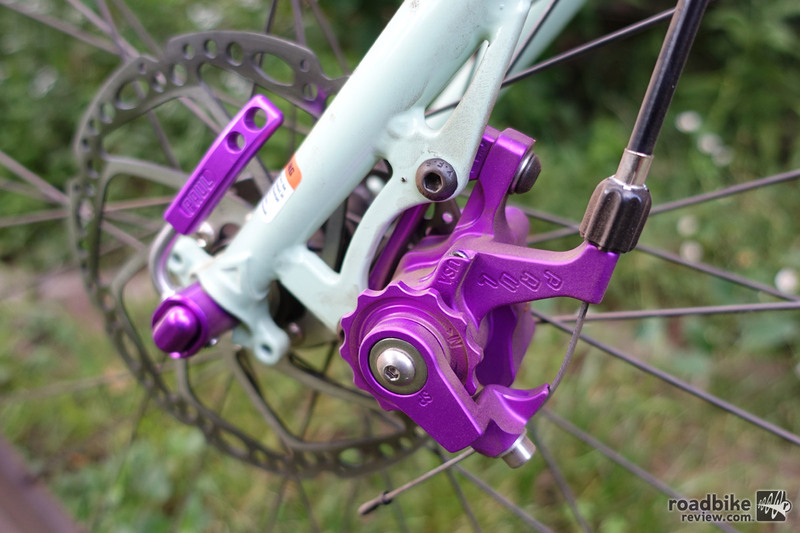 Typically, compact cranks have 50/34t gearing, which works great for most people. 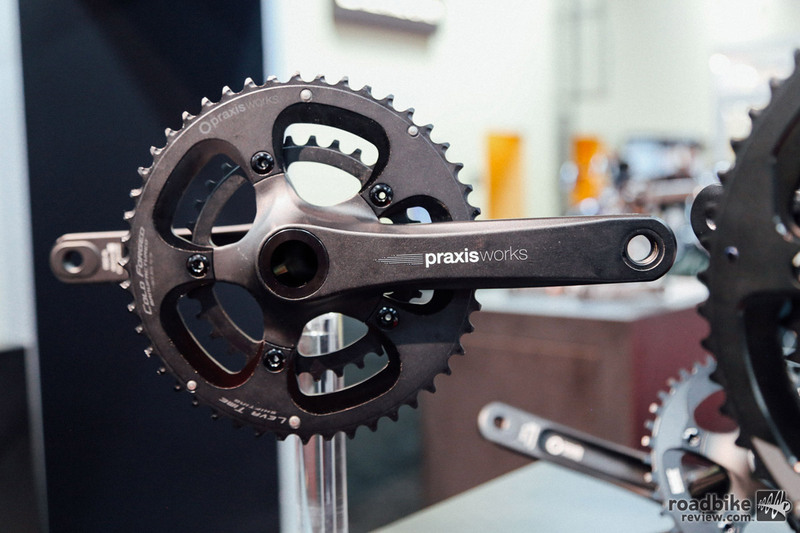 But if you’re looking for something even more spin-to-win friendly, the new micro solution from Praxis allows you to step down to a 48/32t combination. 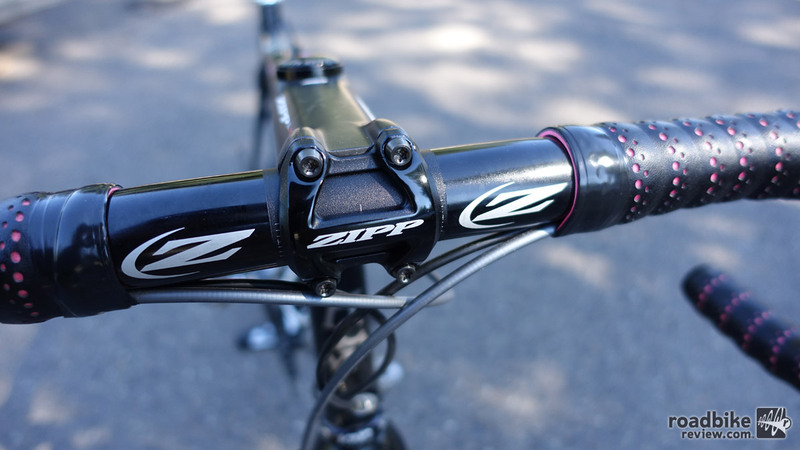 Dropper posts may be a mountain bike thing, but the added control they offer is something all cyclists can benefit from. 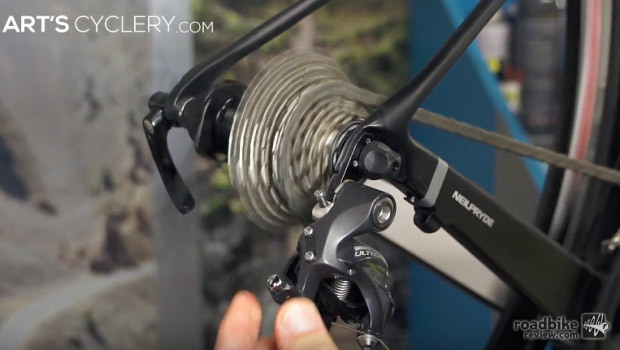 Among the biggest announcements at last week’s Eurobike trade show was SRAM’s unveiling of a disc brake version of its Red eTap wireless electronic drivetrain. 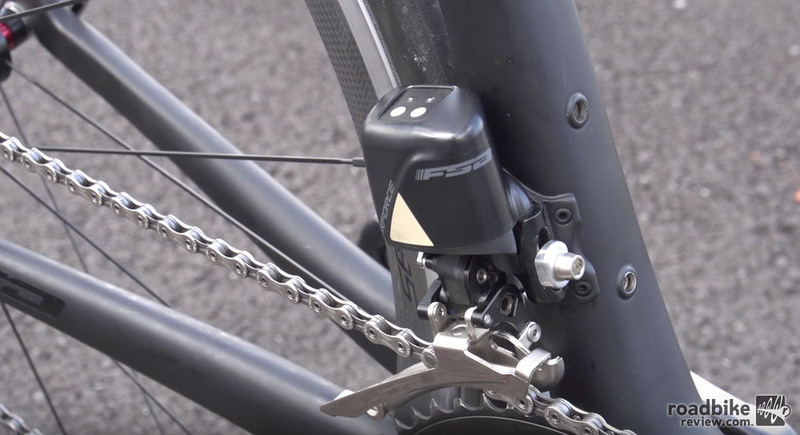 After five years in development, FSA has finally lifted the curtain on a full road drivetrain — and it’s wireless, sort of. 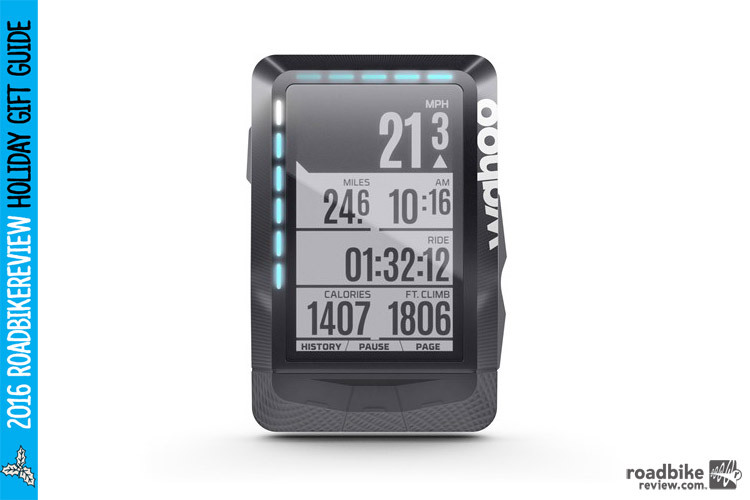 So you are riding a century next month and want to be prepared? Here’s the bare minimum of what you need to bring along for the ride. So you are out on your bike and your rear derailleur cable snaps. What now? Here’s a quick roadside fix that you can use to get me home. 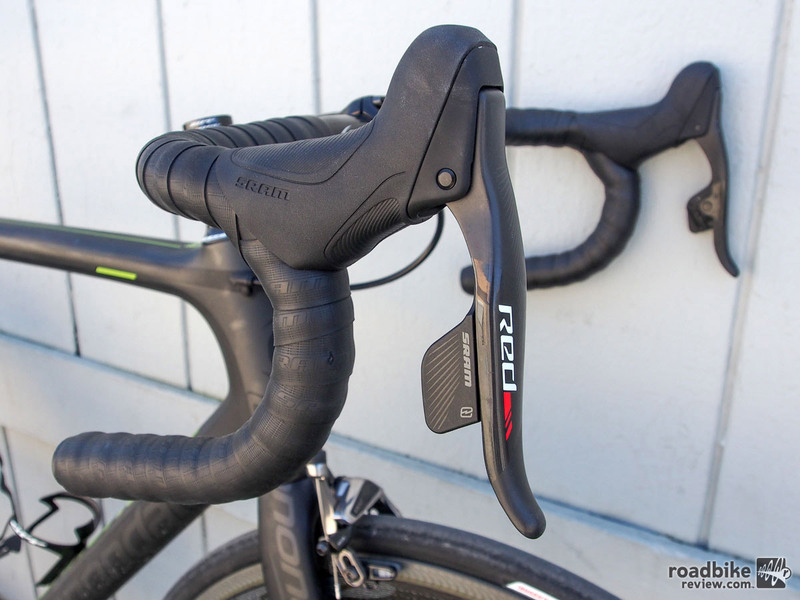 Check out our take on this great bar for riders who like a hybrid anatomic-compact bend and have medium to large hands, and a lightweight, stiff stem that’s perfect for your carbon race bike. 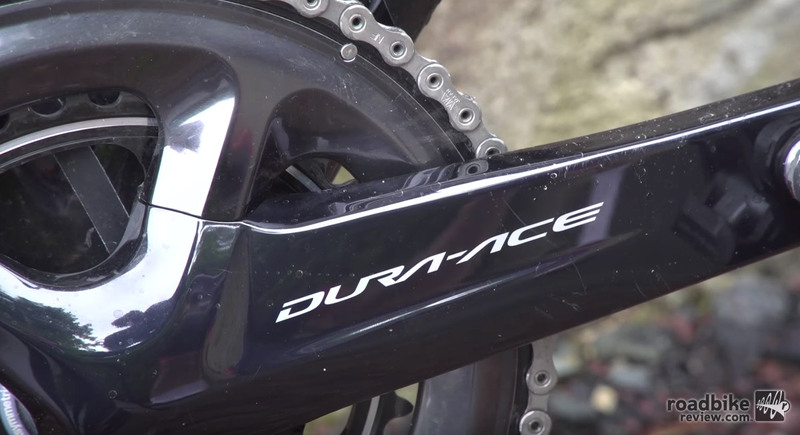 Shimano made wholesale changes to its top-of-the-line Dura-Ace road group. But how do the new components perform on the road? Nobody likes a slow shifting bike. 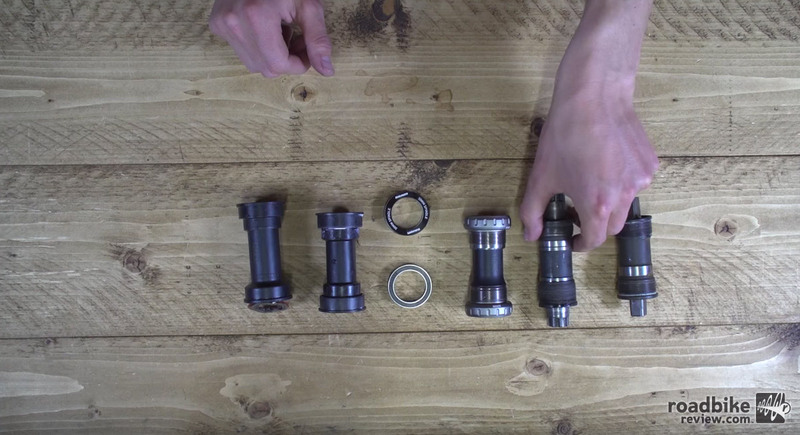 To keep thing running smooth — and quick — check out these five tips that will speed up your bike’s gear shifting. It was 30 years ago this coming July that Greg LeMond took the first of his three career Tour de France victories. 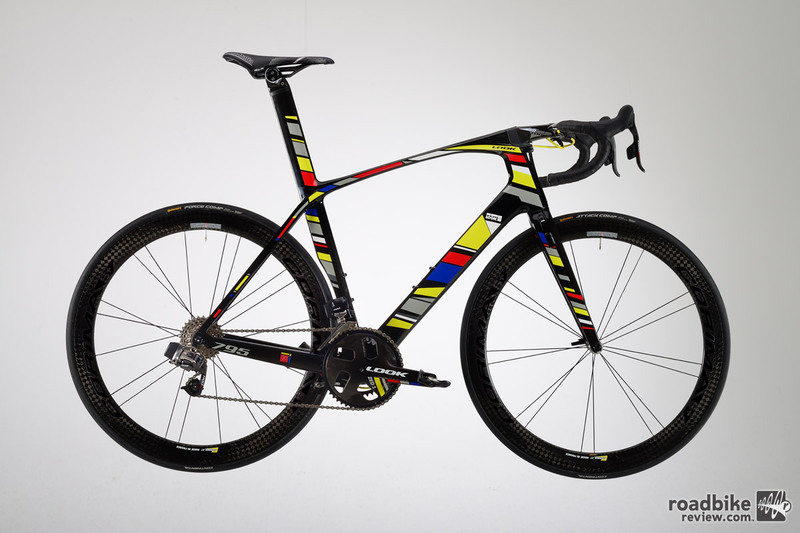 To celebrate the occasion, French bike maker Look has released a limited edition 30th anniversary 795 Aerolight road bike and KEO Blade 2 pedals. 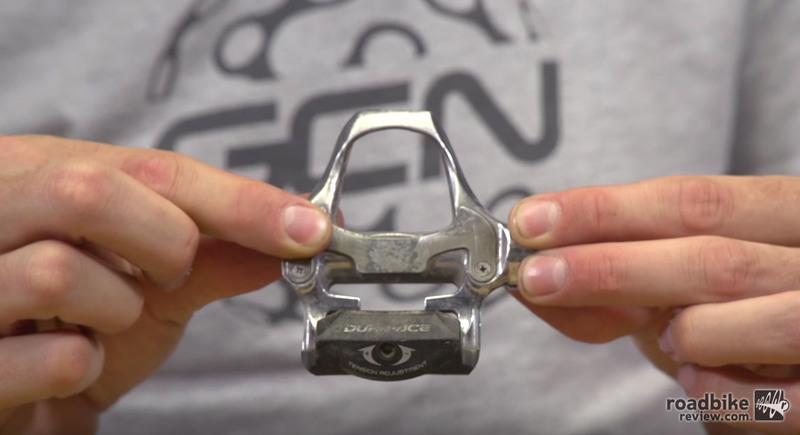 If you’re buying a pair of clipless pedals for the first time, it can be a little confusing. There are a host of options, all with varying features. So which will be best for you and your needs? New wireless electronic shifting system simple to set-up, easy to operate, and it looks great, too. Find out more in our first ride review. The notion of standards in the cycling world has reached comical status. 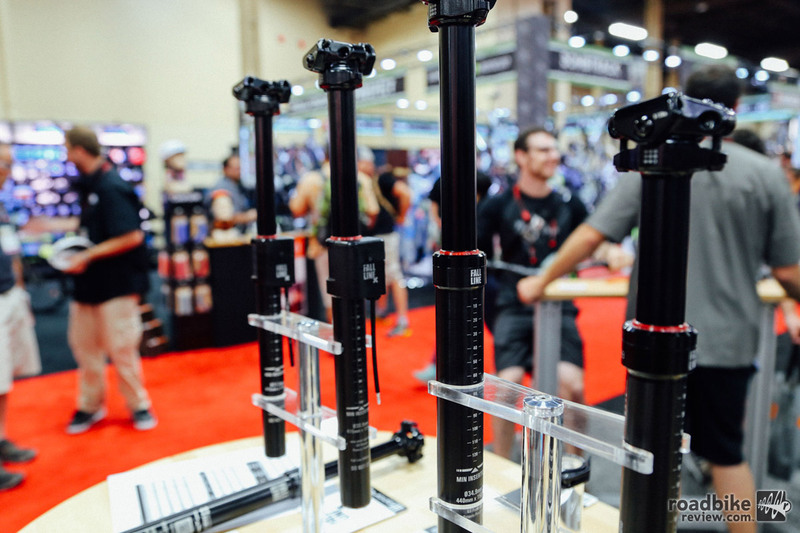 Whether it’s mountain bike wheel sizes, hub widths, road bike brakes, or bottom brackets, the only thing that is standard is consumer confusion. 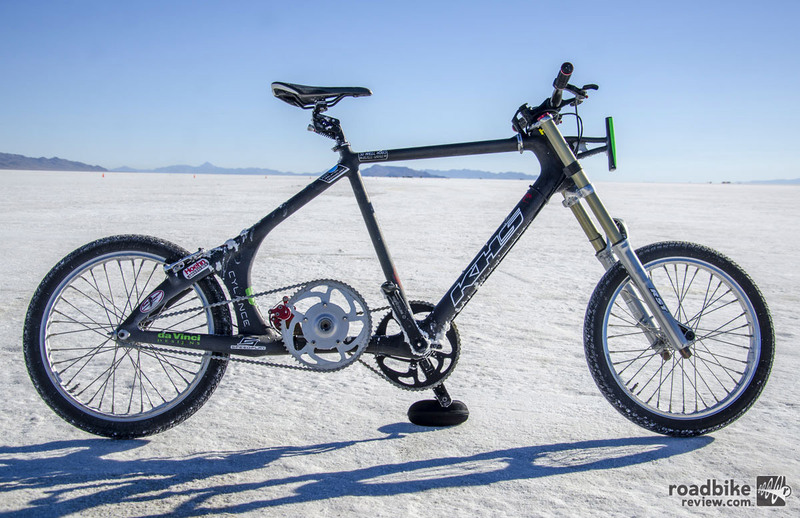 In the silence of Paul Price’s personal headspace, most easily accessed while riding a bicycle, inspiration arrives in the shape of new bicycle parts, solutions to problems in the cycling hardware world. For anyone who often rides in the rain and wet, the SKS Raceblade Long fenders are a great protective solution that can easily be taken off when not needed. 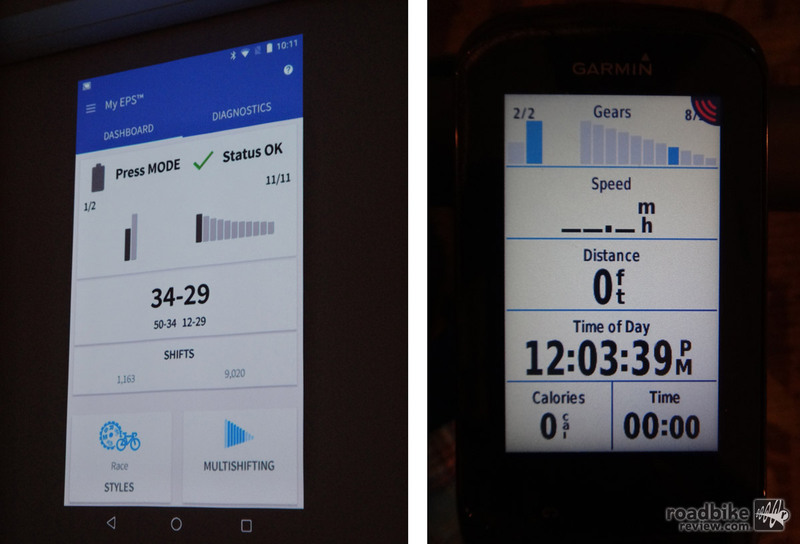 The latest innovation from Campagnolo is its new MyCampy app, which allows EPS v3 electronic drivetrain users to customize shift button function, shift patterns, and log mileage to help with maintenance.